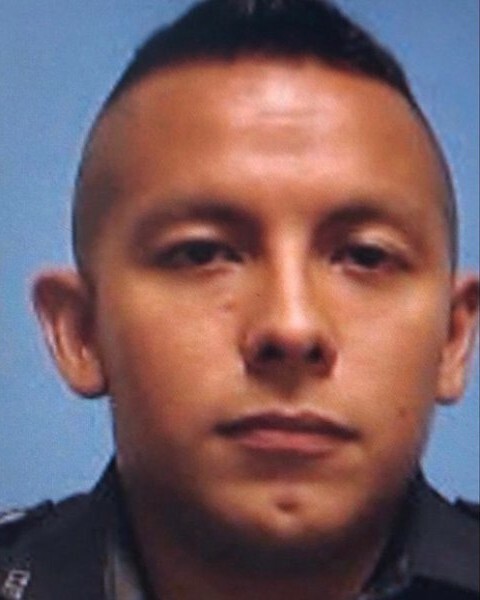 Rest in Peace Officer Santander. Thank you for your service. My thoughts and prayers are with the Santander Family and the Dallas Police Department. Rest in Peace Officer Santander. Thank you for your service. My thoughts and Prayers go out to your family, coworkers and friends. Rest in peace brother. We will take it from here. This is a tragedy in every sense. Thank you for your service and making the ultimate sacrifice. RIP Brother, we got it from hete. God Bless you Brother ! We will hold the line as another blue warrior falls in the defense of the community. We will continue the fight of good against evil. Thank you brother for your service and selfless sacrifice to public safety. You are America’s true Hero. Rest In Peace brother, we’ll fight the battle from here . REST-IN-PEACE My Brother in Arms, praying for the other officers recovering from their wounds. Rest easy. May justice be served! I am so heartbroken. My EOW tree in front of my house will have his name added to other Texas officers list on blue ribbon, the tree will remain lit until his burial and broadcast honoring courage and saluting sacrifice. Rest easy! We’ll take the watch from here. This is so sad, what a coward, may god bless him and his family for being a hero.